Open up settings on your phone and scroll down. Find App/Application Management and open. 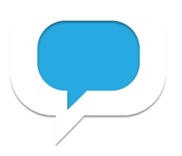 Look for the Freedompop Messaging app (white and blue icon that says Messaging) and open. Click Force Stop and then Clear Cache. (Not Clear Data). Once you click Force Stop, you will get a pop up (if you force stop in may misbehave). Just click OK. 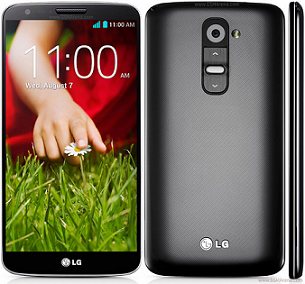 Here is some Great Tutorials & Guides you can use with your LG G2. This is a great way to get Familiar with the Phone. To connect to Facebook, my phone number does not show up and captures the MDN number which of course is not my phone number. I can use Facebook on my computer at home but was wanting to have facebook on my phone to keep up with family. ANY IDEAS?